Most people associate barbecues and grilling with the summertime heat. However, you don’t have to let the plunging temperatures and snowfall deter you from one of your favorite backyard hobbies. Winter grilling is a lot easier than it sounds. With just a few adjustments to your normal routine you can have your favorite grilled meats year round. These tips will help you get the most out of your grilling experience year round. Let’s get started! The first change to from summer to winter grilling is an easy one to adjust: the location of your grill. Most summer grills are located in the center of your socializing area. During the wintertime you will want to move your grill someplace sheltered from wind and snow. Preferably, your grill location should be as close to your house as possible. This will minimize the steps you have to take in the cold. Just make sure the location of your grill isn’t underneath overhangs and safely away from fire hazards. Never move your grill into an enclosed area. 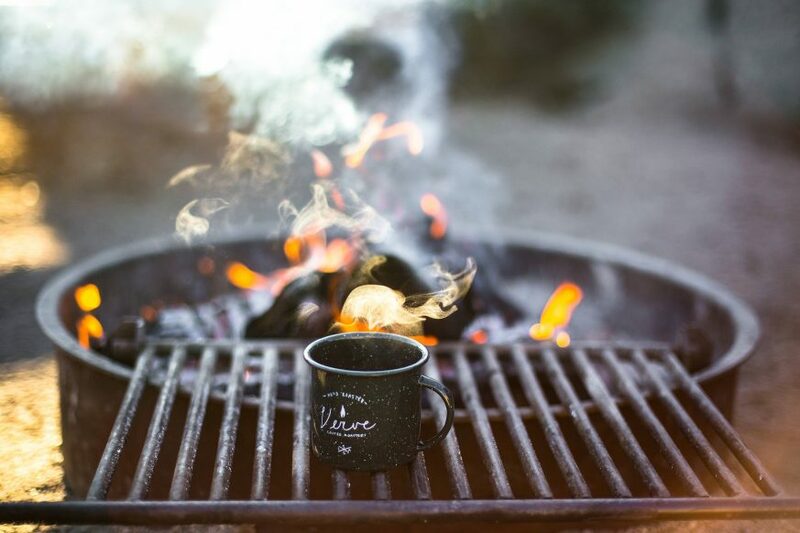 If moving your grill closer to your home isn’t an option, you could consider installing a space heater so you don’t have to grill in the cold! You should also plan on having extra fuel on hand when winter grilling. Propane and gas will both act differently when the temperature outside is cold. Not only will it take longer to warm up your grill, but sustaining the grilling temperature will take more energy and fuel than you may be used to. 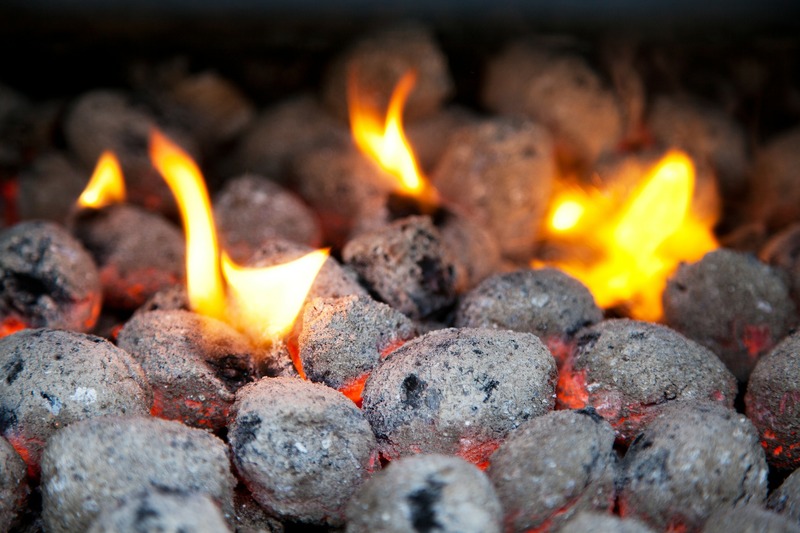 If you are using a charcoal grill, make sure you always start with fresh and dry charcoal briquettes for best winter grilling results. Although you will want to bundle up before you go outside to check on your barbecue, double check that all your winter accessories are safe for grilling. Snow gloves are not meant to be used near heat. You will want to invest in some heat resistant gloves for hands on work. You should also make sure you don’t have any hats or scarves that will dangle down towards the flames and catch fire while you are outside working. It is also smart to keep a pair of slip on shoes near the door so you don’t have to track snow and mud throughout the house after checking on your dinner. Depending on the size and cut of meat you are grilling, plan on adding additional cooking time. Thin cuts of meat like chicken breasts, thin steaks, or kabobs, will only need a few extra minutes. But larger cuts of meat like roasts, thick cut steaks, or ribs could take substantially longer than you are anticipating. When the outside temperatures fall below 45 degrees Fahrenheit, you can anticipate on adding an additional 20 minutes per pound of meat! Avoid opening your grill unnecessarily, because the heat will escape quickly and will drastically increase your cooking time. Another option is to start your dinner on the grill, but then finish it in an oven or cast iron skillet. This will give it the nice smoky flavor, without adding as much time outdoors. Meat lovers everywhere can rejoice! Grilling isn’t limited to the summer and fall. 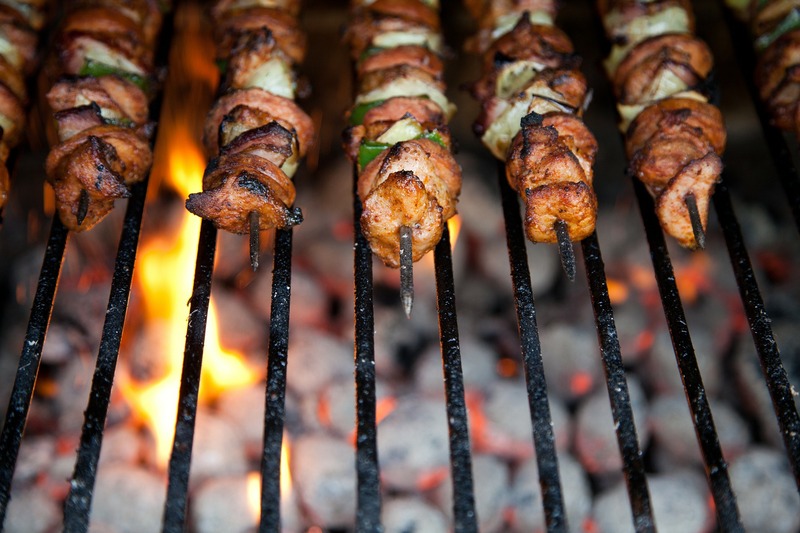 By adjusting your typical BBQ routine, you can easily become a grill master all year long. Winter grilling is a great way to fill your bellies with a delicious warm dinner on a cold winter night.